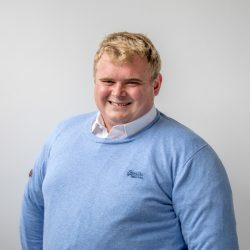 Strong Sterling has resulted in more Irish beef becoming available on the UK market in the form of minced beef, according to one UK-based beef commentator. 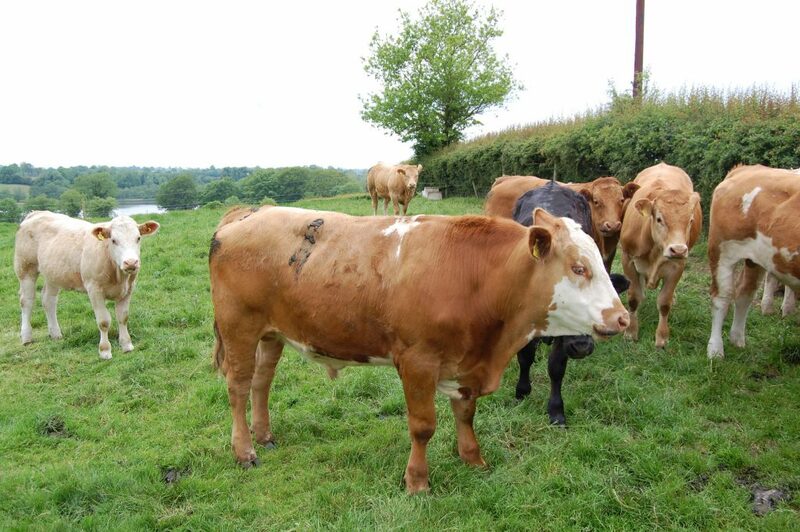 Speaking to Agriland.ie recently, Robert Forster the Editor of the Beef Industry Newsletter, said that the volume of Irish beef becoming available on the UK market has been as a result of strong Sterling and a weak euro. Forster added that the exchange rate differential meant that Irish cattle were substantially cheaper than those produced in Britain. 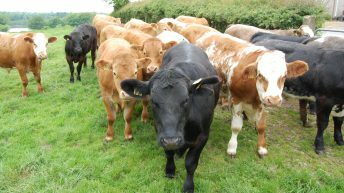 Cattle from the Republic of Ireland have recently been 18-24% cheaper than those processed inside England, Scotland or Wales. 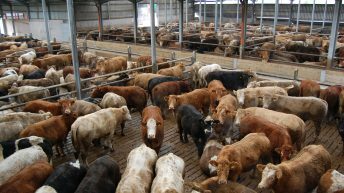 The beef industry expert added that the majority of these imports were used in the standard price product ranges or in the fast food sector. He added that imports from Ireland have also increased due to the differences experienced in the exchange rates. 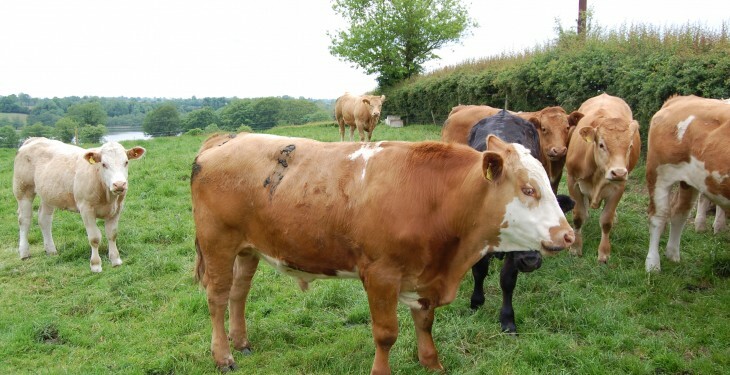 Furthermore, Forster added that there is little doubt that these increased imports of Irish beef will have a negative impact of the Brittish market, but the full extent of this damage is not fully known. The depth of the drop in exports has still to be confirmed but there can be little doubt that the strength of Sterling against the euro in particular will have squeezed overseas sales. Robert Forster is a UK-based journalist who produces the Beef Industry Newsletter.